How To Spot Suspicious Links On The Internet? Do you suffer from clicking anxiety? The feeling you get before taping any fishy link on the Internet. You get surrounded with thousands of thoughts, ‘will your device get a virus if you click on it?’, ‘will you lose your data?’, ‘will it be safe?’ or you’re just overthinking! Sometimes you tap on it, sometimes you don’t. 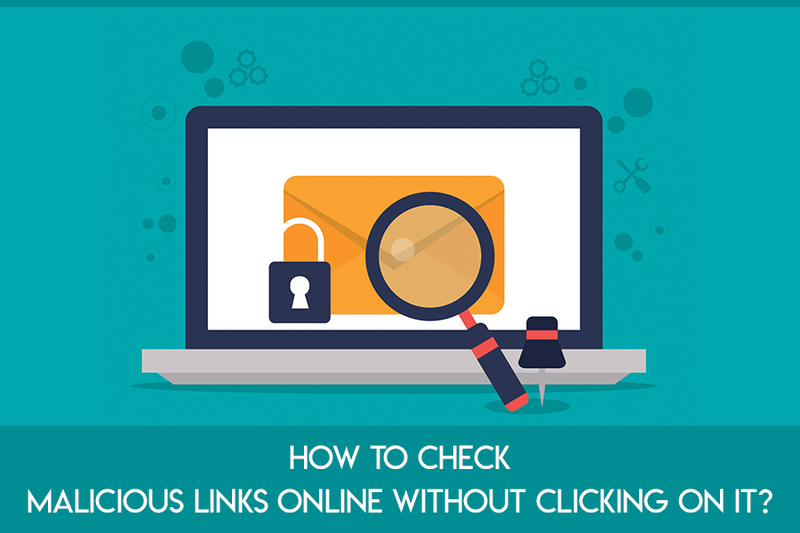 While you should be vigilant about all your digital activities, it’s no harm in learning few tips and hacks to spot suspicious links surfacing everywhere on the Internet. Email, Facebook, SMS or whatever sites you’re using, there’s a huge opportunity for spammers to target you with malicious links. First and foremost, take a close look at the domain name. Manipulated spelling of a domain name is the first generous sign of a scamming attempt. For instance, spammers can use something like: http://www.antima1ware.news instead of http://www.tweaklibrary.com . Did you spot the difference? The first one has number ‘1’ at the place of letter ‘l’. Quite easy to miss, if you don’t observe carefully! If you’ve been around the Internet for a long time, chances are that you might be very familiar with ‘link shortening services’ such as TinyURL or Bitly. They are designed for making long web addresses like https://www.tweaklibrary.com/5-ways-you-could-get-a-malware-onboard-from-social-media/ to https://bit.ly/2VXqK6i short. Because long URLs are now seen as old-fashioned & not so social media friendly, these services come real handy. But the problem is, today even cybercriminals implement link shortening methods to hide out the actual destination of their links. So, take help of specific URL Scanners like ScanURL, PhishTank or Sucuri to check the credibility. Get in the habit of hovering over links with your cursor over ‘doubtful links’ before clicking on it. This will help you to detect the original address that the link represents. Another effective way to detect suspicious links on the Internet is by making sure that the website you’re browsing right now uses HTTPS instead of HTTP. HTTPS are clear sign that the site is secure and if you’re entering your sensitive information it will be sent in an encrypted format to the next party. Even if you’ve received a link from a trusted person or entity, Beware! Messages that looks like it’s from a bank to verify personal information is most likely a phishing mail. Links attached with mails or SMS asking for quick action can be assumed as fake ones. Reliable sender will always allow you time to respond. So, be patient and never reply in panic! Illegitimate emails or SMS circulating unwanted links usually have spelling or grammatical errors, might have vague ‘Subject’ line, have missing salutation etc. These phone numbers are usually dropped in mails to indicate that the mail is sent from an authorized organization or institution. 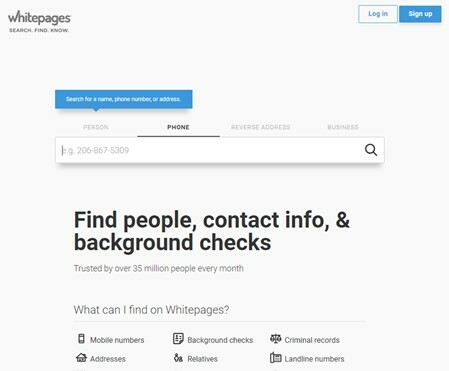 It’s a trick for scammers to let users click on the number or call on the phone number to verify about the mail and once they give a call, they get trapped. To analyze these types of links without licking on it, take help of website like whitepages.com to verify the credibility. Have you ever been a target of a suspicious link? How did you deal with it? Do share your experience in the comment section below! To know more about how to avoid cyber-attacks and online scams, please refer our blog to stay updated!